It can be said that fishing Lake Barrett is like going back in time in San Diego County to a simpler way of fishing when there were no high-powered bass boats zipping across our suburban and rural lakes. The ride in alone through an old Western ranch is worth the trip. Be on the lookout for mule deer, bobcats, maybe even wild turkeys or a mountain lion. It’s a wild place that likely will stay that way, considering the current move to preserve as much undeveloped land as possible. Barrett, the most rural of all San Diego City-owned lakes, was closed for over three decades when it was reopened in 1994. 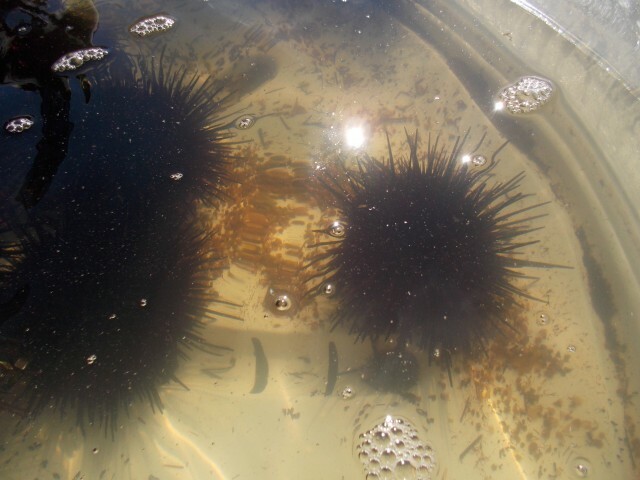 Poachers had their way with the remote lake for all those years it was closed, but the City of San Diego decided to reopen it for very primitive, catch-and-release fishing with barbless hooks for all species in the lake. Barrett is said to hold the only significant remaining population of Northern-strain black bass in San Diego County, if not California. The Florida-strain black bass, introduced here in 1960, have hybridized and taken over the bass population at other lakes, but the Northerns have held on here. But to fish Barrett you first have to get a reservation, and that can be tough, especially early in the season that runs from May through September. Reservations are handled by Ticketmaster every second Tuesday of the month at 7:00 PM. You must call 800.745.3000 or get on-line to make a reservation. The fee is $80 and that covers up to four anglers and the cost of the rental boat. Each angler also must buy a $20 fishing permit. Low-powered motorboats (8 horsepower) are rented there by the city, and float tubes, canoes and kayaks are permitted, making the lake the most treasured fishing experience in the county. Anglers may bring their own motors, but the maximum is 25 horsepower. They also may bring their own trolling motors, a good tool for fishing some areas of Barrett. So what about the fishing experience? Is it worth all this? Yes, even though you have to take in your own supplies like water and food (there is no concession), the step back in time is worth it. There are times during the early part of the season when anglers catch and release over 50 fish an outing. Some even more than that if an angler has exceptional skills. Other times of the year you’ll average 20 to 30 fish an outing. I fished this lake recently with Corey Sanden, the MC Swimbait maker who is an avid saltwater fisherman. He specializes in catching calico bass in nearshore waters. But Sanden loves Barrett as well. He convinced me to cast big, artificial frogs most of the day, and we had a great time watching these Northern-strain bucketmouths inhale the large imitation frogs. We even hooked big bullfrogs that were being territorial about their areas. Take a variety of crankbaits, plastic baits and even topwater lures because you never know what these fish will want. Most of the time they want whatever you cast. That’s Barrett, and that’s why it’s a special place to fish. There are no crowds, no highways, roads or homes around the lake. What you get is the peaceful sounds of uninterrupted nature, with grebes, ducks, geese, crows and quail providing the background music to a trip back in time in San Diego County. Waterskiing on Mission Bay is a popular San Diego activity. 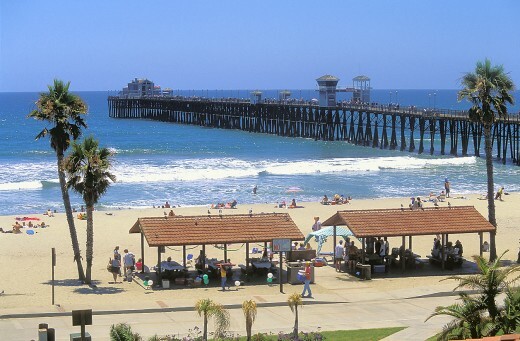 San Diego’s Mission Bay is the largest aquatic park of its kind in the world. 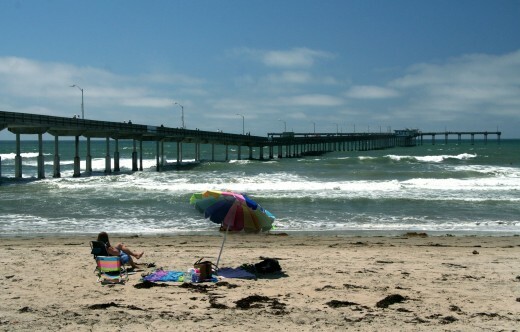 Comprised of a 4,600-acre aquatic playground surrounded by 27 miles of meandering shoreline and grassy parks, a day spent on Mission Bay can include an assortment of outdoors water activities, from the active to the relaxing, for everyone from the watersport novice to the experienced professional. 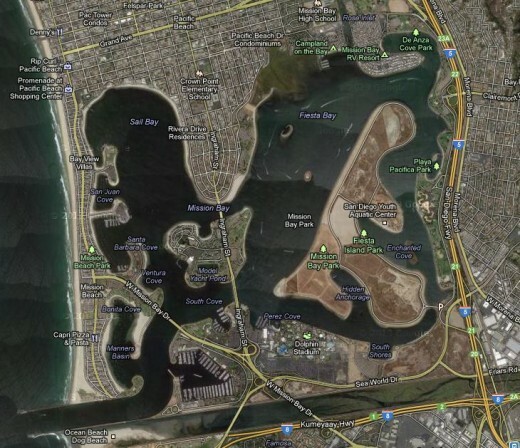 San Diego’s Mission Bay is a 4,600-acre aquatic playground perfect for sailing, waterskiing, kayaking and more. Don’t know exactly what you’re looking for? 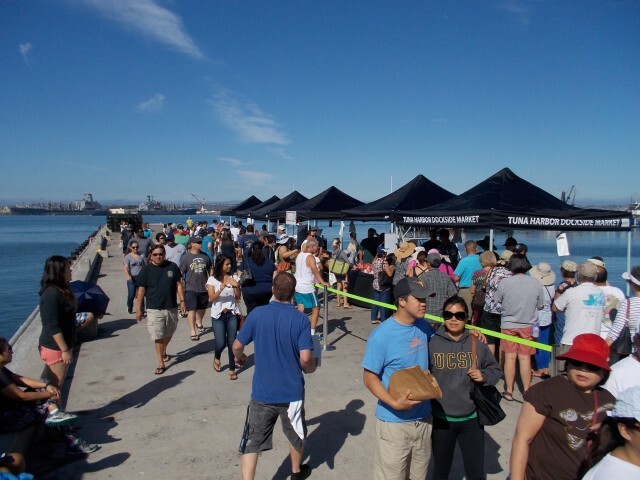 A great place to start is at the Mission Bay Aquatics Center. Located at the south end of Santa Clara Point, it is located in the center of Mission Bay and boasts a diverse mix of watersports equipment and instruction. Learn how to sail, windsurf, wakeboard, surf, kayak, row, or stand up paddle, through a huge selection of class levels and times. Mission Bay Aquatic Center also has rentals available for those with previous experience on the water. Relax on a sunset cruise across Mission Bay aboard the Bahia Belle. If you’d prefer to relax on the water and let someone else take hold of the wheel, the Bahia Belle sunset cruise is what you are looking for. 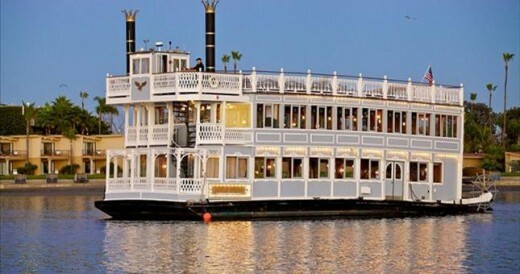 The Bahia Belle is a Mississippi-style sternwheeler that cruises the waters of Mission Bay between the Bahia Resort and its sister property, the Catamaran Resort Hotel and Spa. The evening cruises offer a relaxing evening of cocktails and dancing as you glide seamlessly across the water. Tickets are $10 for adults and $3 for children under 12 years old. 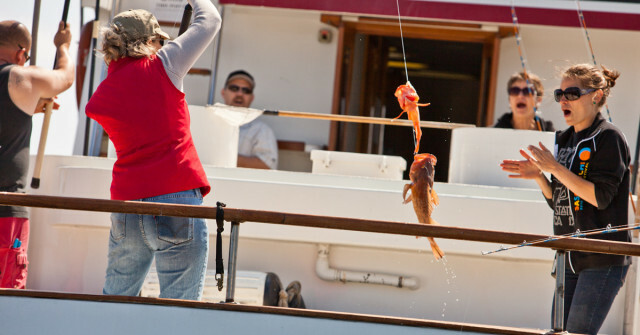 Guests at the Catamaran or the Bahia enjoy a complimentary cruise aboard the Bahia Belle. 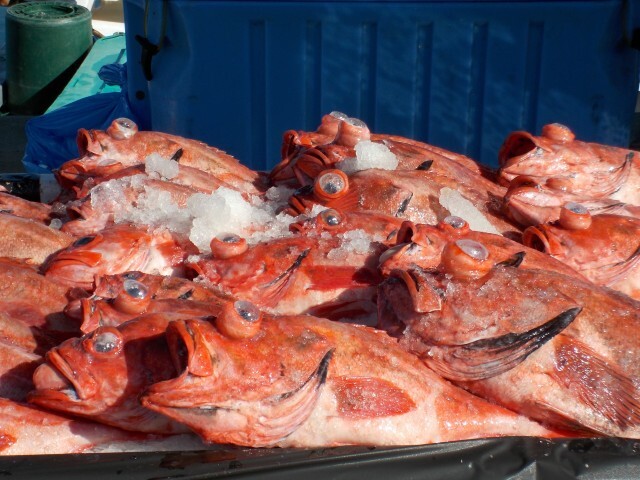 Whether you fancy an early AM, twilight or overnight trip, Seaforth Sportfishing offers daily sportsfishing trips that launch from Mission Bay and head out to the Pacific Ocean to try for yellowtail, rockfish, and sculpin. Private charters are also available aboard one of their 16 charter boats. What’s your favorite thing to do on the waters of Mission Bay? 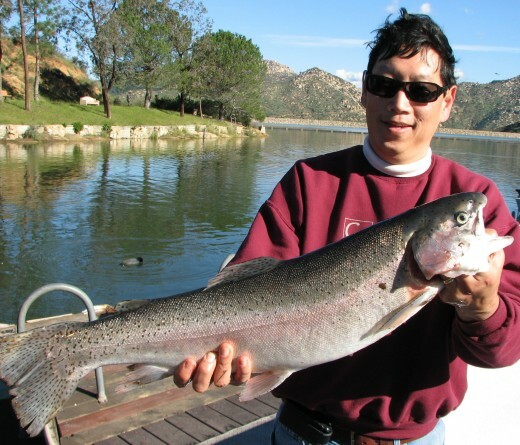 Bottom line is that San Diego has a handful of good freshwater fishing guides who can take the guesswork out of fishing these lakes. Most of them offer the latest in fishing gear and lures and know all the latest techniques to catch bass or any fish you might want to target. James Nelson offers both saltwater and freshwater trips. He has a 24-foot Triton and Mercury Optimax motor that can make trips across lakes in no time. As a tournament fisherman, he always knows what’s biting and where. Whatever deal you work out with Nelson will be a fair one. 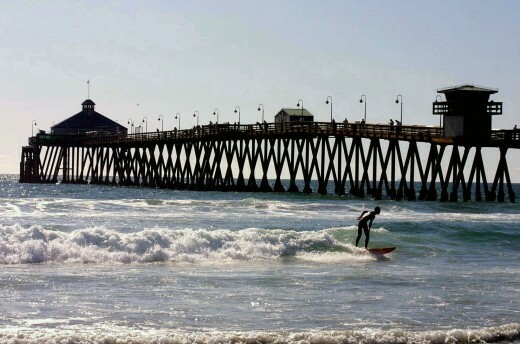 Call him at 619.395.0799 or check www.thefishicon.com. 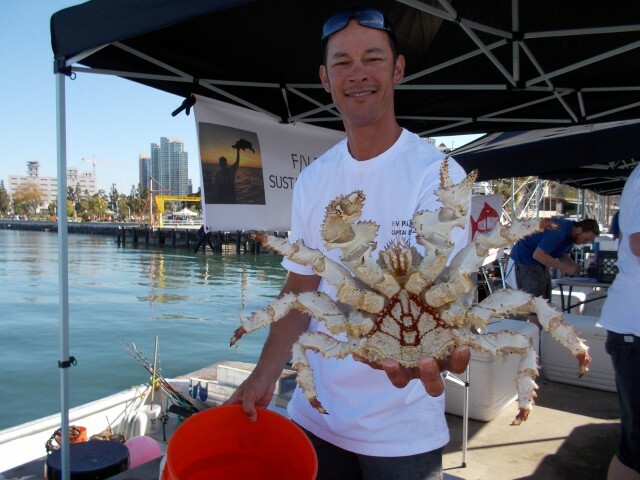 Alan Clowers has 25 years experience fishing local lakes and saltwater. For saltwater trips he offers his 20-foot Ranger boat and a lot of local knowledge fishing these lakes. Call him at 619.800.3474 or go online at www.captainclowers.com. Bill Schaefer also is a combination freshwater and saltwater guide. He knows the local lakes well and has vast experience fishing them. 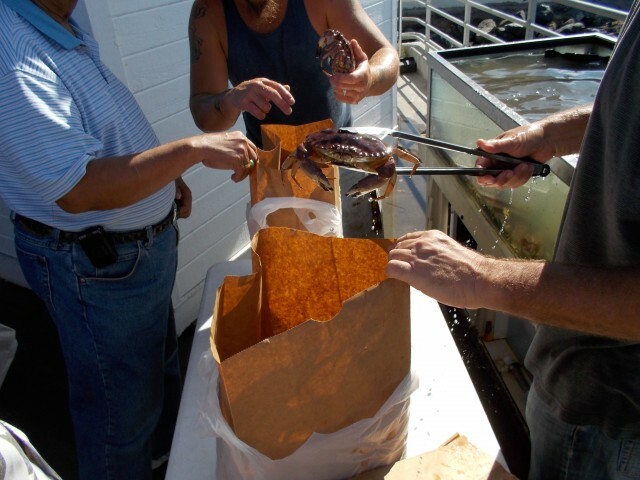 Check his website at www.sdfishinguide.com or call him at 858.277.8087 for rates and reservations. Tom Lowery also is a tournament angler who knows San Diego lakes well. Call 858.922.9933 for rates and reservations. 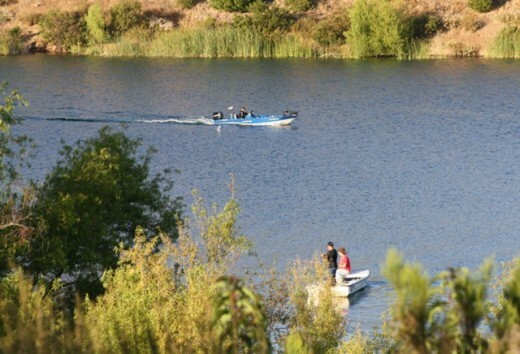 Santee Lakes, an oasis out in San Diego’s East County, offers seven fishing lakes the size of big ponds, really! While all the lakes are stocked with fish, lakes 3 and 4 get the most activity because they’re the most heavily stocked with trout and catfish and lakes 6 and 7 are reserved for campers. 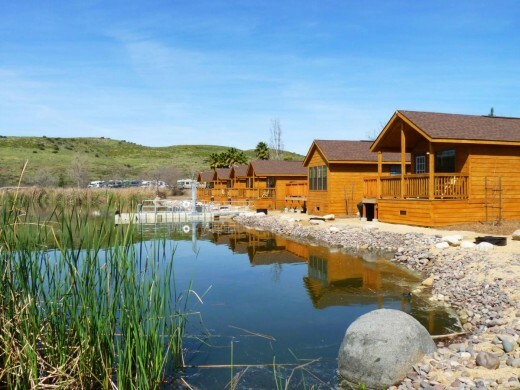 Great access around all the lakes, RV camping and kid-friendly fishing make this a must for the family of fishermen. Cost is $3 per vehicle during the week, $5 on weekends. 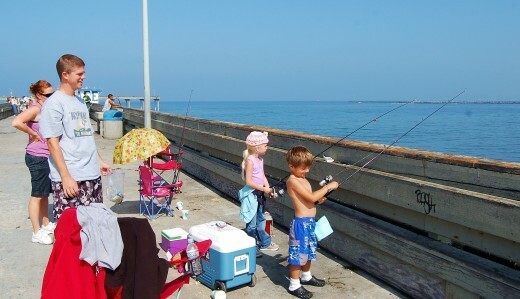 State permits are not require but fishing permits can be purchased at $9 for adults, $6 for juniors. Extra pole rentals are $4. There are also limited boat rentals. 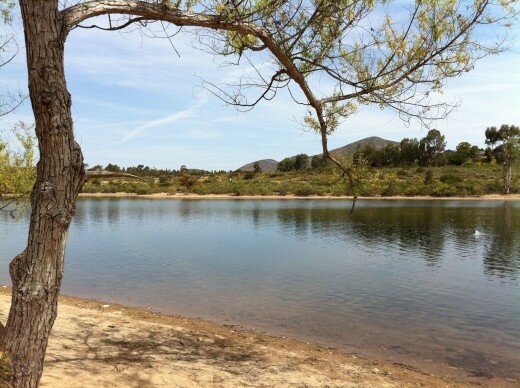 Lake Murray, located at the base of Cowles Mountain in the Mission Trails Regional Park, offers convenient shoreline access, a fishing pier and good boat launch. The surrounding park area and trail are also great for picnics, biking, running or just relaxing outside. 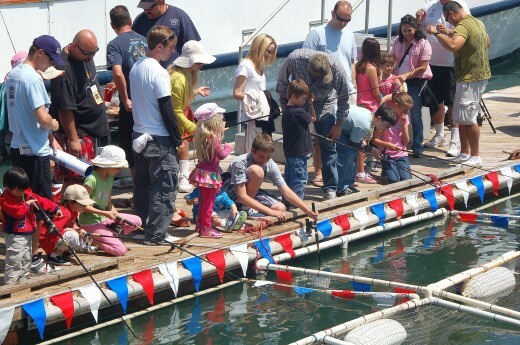 You’ll need a California fishing license and the permits go for $8 for adults, $2.50 for kids 8-15 and kids 7 and under fish free. Boat rentals are also available. 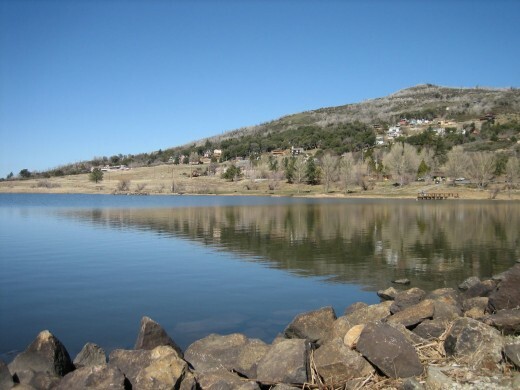 Lake Cuyamaca, a bit of a drive from the city (about an hour), is nestled in the San Diego’s miniature version of the High Sierra, the Cuyamaca Mountains. The lake – stocked most of the year with rainbow trout, bass, crappie and catfish – offers great shoreline access, fishing piers and fishing jettys. Just along the shoreline are great camping sites, cabins and RV spots to help make it a relaxed weekend of fishing. Costs are $6 for adults, $3.50 for kids 15 and under. There are boat rentals and a boat launch, but all private boats must be inspected for invasive species such as quagga mussels ($10 charge). 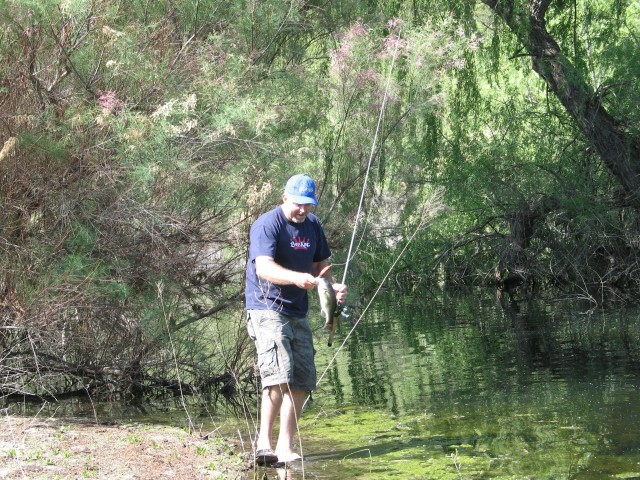 Tell me, where is your favorite freshwater fishing spot in San Diego County?